Debbie with Main Street Bridal describes her experiences as a bridal store owner and shares the many ways she makes brides feel welcome. 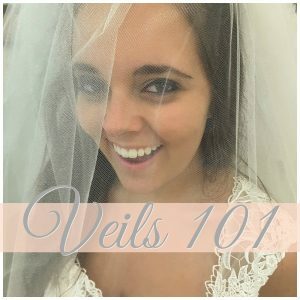 How did you get involved in the bridal business? When my daughter got married, we went through another local bridal shop. The business had just changed hands and the new owner was horrible to work with. I already owned a successful flower shop and knew I could do a better job. My shop opened in May 2000 with just 5 stock dresses hanging on the rack, with more ordered, of course. 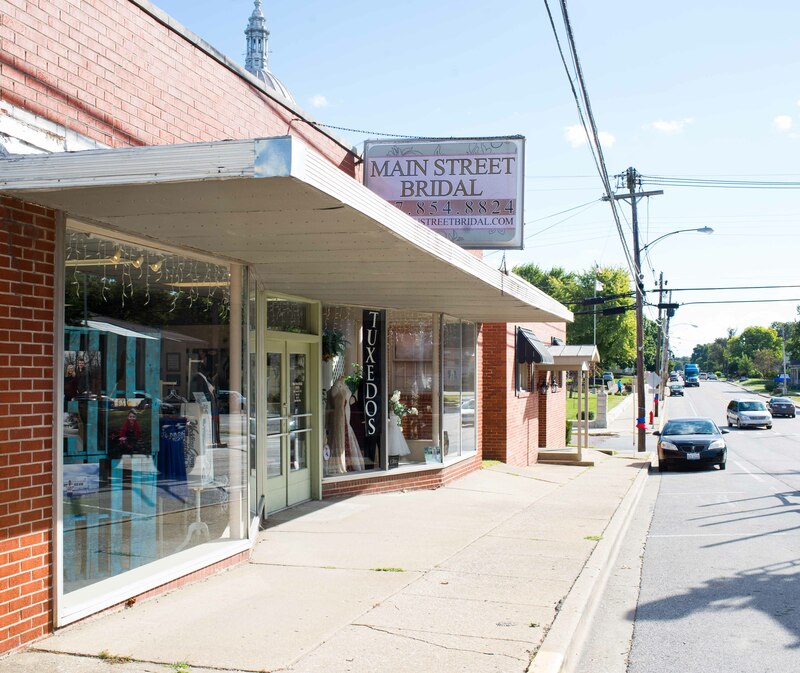 What is your favorite thing about owning a bridal boutique? There is just nothing that tops when a bride finds her gown…the emotions, the happiness, and the family and friends. It’s just a good feeling to know I played a small part in her happiness. What lines do you carry in your boutique? Stella York, Maggie Sottero, Allure Bridals, Allure Romance, Bill Levkoff, Jasmine bridesmaids, Sorella Vita, Jade, Jade Couture, Ursula of Switzerland, Tip Top Kids, Joan Calabrese, BelAire Bridals, Giselle Bridals, Westwood Veils, Embellish by David Tutera, Benjamin Walk, Dyeables. What style trends do you look for in the coming months? It’s all about the backs! And longer trains! What is your favorite advice for brides? Even if the gown you love is just a little above your budget, go ahead and get it! 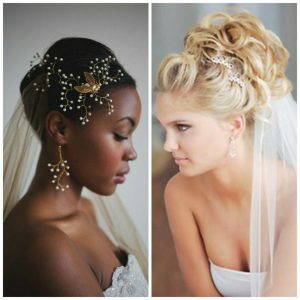 The bride needs to feel beautiful on her big day and there are plenty of other places you can cut back a little and no one will notice. It’s all about how she will feel on her wedding day. 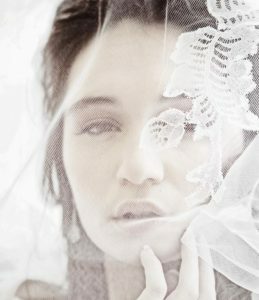 What is one of your favorite stories from the bridal business? What would you like potential brides to know about your boutique? We carry quality designer gowns and we are definitely not a high pressure boutique. They are not just a sale to us; they are friends and are treated like friends. What plans do you have for the future in the boutique? I’d like to add a line of private label gowns. I have a couple in mind. I think next season will be the time to add them. 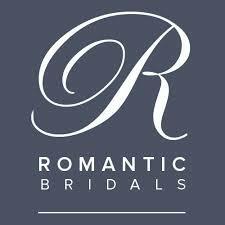 What sets your boutique apart from the big corporate bridal stores? I am a very small boutique…it’s just me most of the time! My main interest is my bride getting the gown she truly loves without pressure. So, there’s no competition between employees…no people fighting over commissions or trying to make a quota. Plus the quality of our gowns are way superior to gowns of a similar price in big box stores. 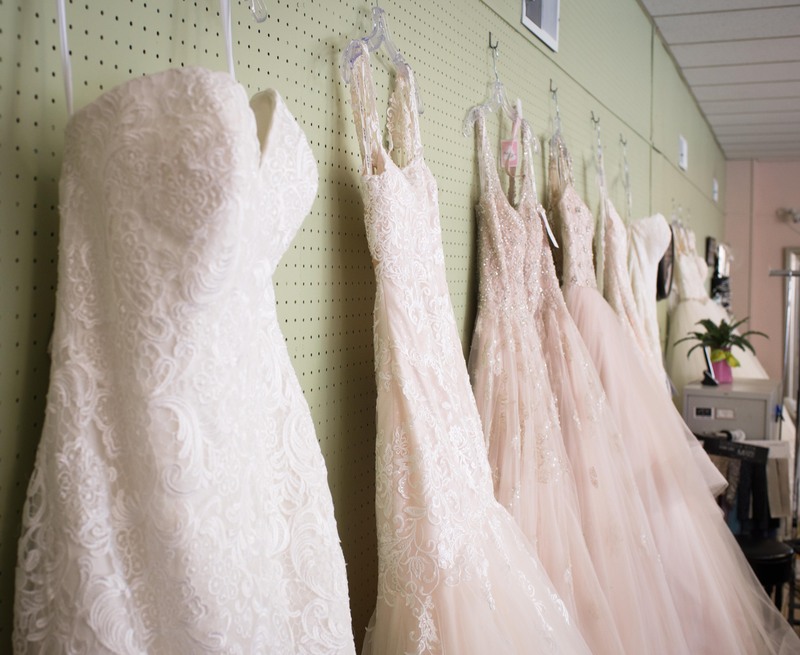 Swan Bridal, located in Northcentral San Antonio, is a family owned bridal boutique. 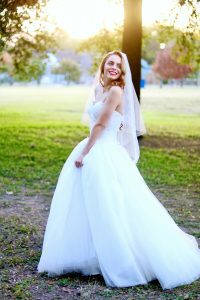 They hand select their gowns from all over the world, making their selection unique and perfectly matched to San Antonio Brides. 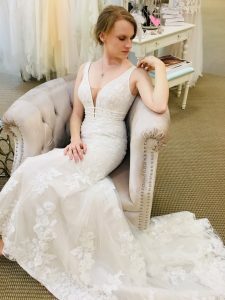 Swan Bridal strives to help each of bride find the dress that makes them have that “bridal feel” while still staying true to their personal style. 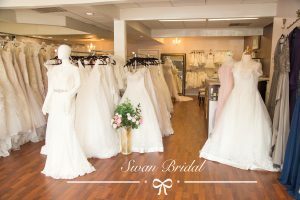 Swan Bridal offers the best selection, service, and experience.